First review of 2018! 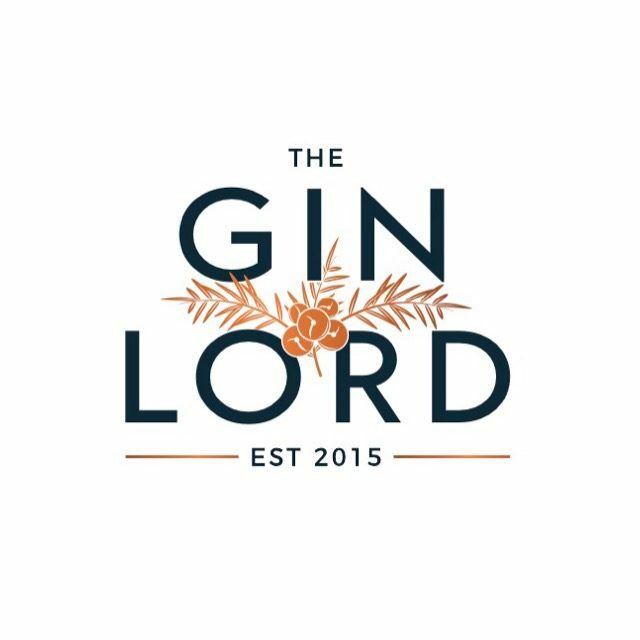 Slight change of format for this year, no “Gin of the Month” – but will be multiple reviews through the year and still have the big vote at the end of the year for Gin of the Year. So first up – Far Reaches Gin. This little treasure arrived at Gin Lord HQ last month, couldn’t wait to get sipping. With the idea to use a botanical from each continent of the globe; should lend itself to a very interesting Gin. It certainly does this – after my time in Australia, I had a quandong distillate that was rather memorable so I got this fairly quickly – however I’m unfamiliar with some of the other botanicals such as Sarsaparilla. This aside, it didn’t stop me from really enjoying it. Exotically balanced, yet retaining its juniper roots nicely. Fleshy and fruity up front, with a dry and peppery finish – I really am encouraging you to give this a spin! Cocktail ideas were also provided – I had to try their take on The Breakfast Martini, but it is also fab in a G&T – and if you can find kumquat to garnish – you’re winning. For more on this beauty, the story and the fascinating botanicals – check them out here.